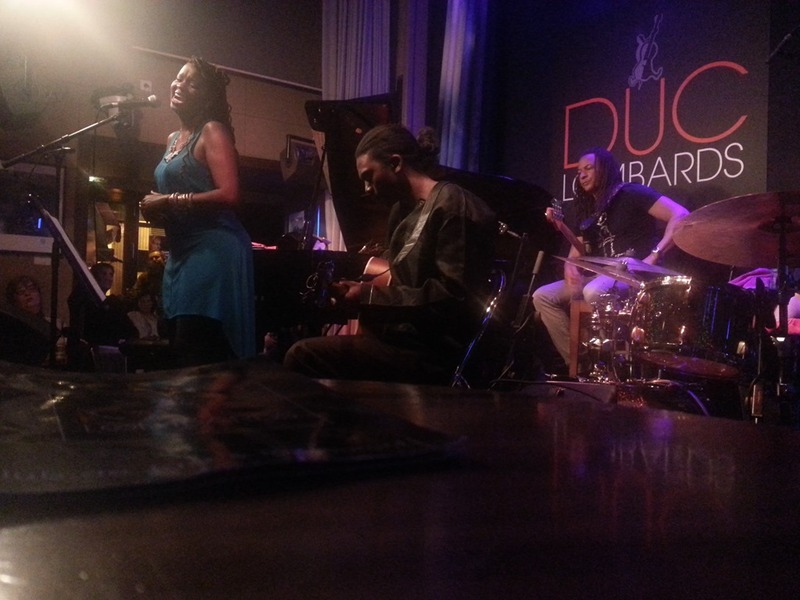 May 29th, Paris, Duc des Lombards jazz club – Somi performing two sets that night with her new European (or better French) band – a lot of new songs, written while staying in Lagos the last 18 months. Somi is an American singer of African heritage and mingles these influences with jazz and soul and creates some exciting music. She is a great songwriter and her lyrics are story-telling at its best – daily scenes from Africa. ‘The Last Song’ or ‘2 Dollar Day’ are outstanding, as is her version of Nina Simone’s 4 Women, which becomes 4 African Women … She’s one you will hear a lot about in the future, I am sure and hope to be part of it as well by trying to sign her to OKeh. We’ll see …. 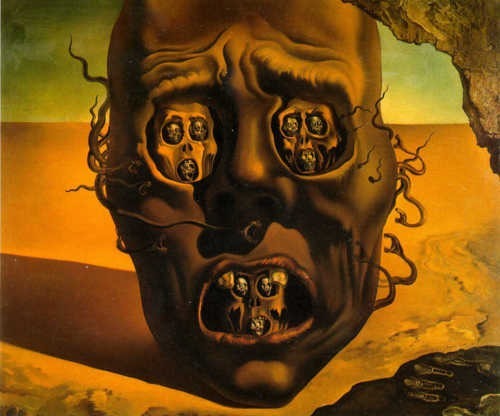 As well some of the paintings in his later period, which I thought were simply amazing – there is always so much to look at and try to find meaning in, so much mysticism and dreamlike sequences in his paintings, that one could look at one for hours and still see new images within it. Jamie Cullum and Jane Monheit both delivered new recordings which easily could be the best they have done so far. ECM released a bunch of records definitely worth checking out – especially Susanne Abbuehl’s The Gift and the new Ketil Bjornstad ‘La Notte’. I love the new Richard Bona album ‘Bonafied’, as it is simple and beautiful in the arrangements and compositions and has a focus on his incredible voice. And on OKeh – the new Michel Camilo solo outing ‘What’s Up?’ is getting great reviews, which are well deserved. Bill Frisell, always a favourite with the critics, seems to have delivered a masterpiece with ‘Big Sur – a album of great power and beautiful sounds. And finally the Bob James & David Sanborn re-union ‘Quartette Humaine’ not only gets great reviews, but as well fantastic airplay! Thinks are going fine to start with, at least concerning the critical acceptance of the new recordings on OKeh.